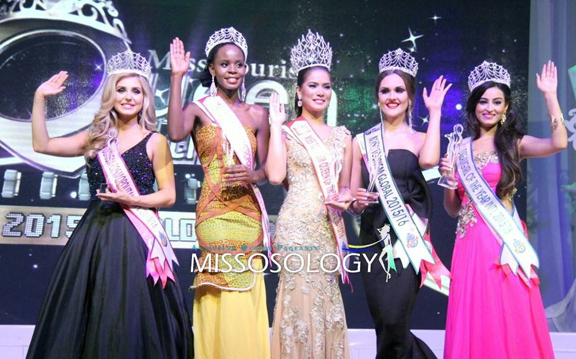 Leren Mae Bautista of the Philippines won the title of Miss Tourism Queen of the Year 2015 on Thursday night, December 31, at the Putrajaya Marriott Hotel and Spa Grand Ballroom in Malaysia. Representatives of India, Iceland, Lithuania, and Uganda also won different titles. Bautista's victory marks her country's six international crown for 2015, making the Philippines the most successful pageant performer of the year. 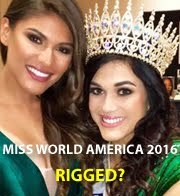 The other Filipina winners include Pia Alonso Wurtzbach (Miss Universe 2015), Angelia Ong (Miss Earth 2015), Ann Lorraine Colis (Miss Globe 2015), Trixie Maristela (Miss International Queen 2015), and Cindy Madduma (Miss Scuba International 2015).